The slow warming of the days, despite the rain, is turning the city green. 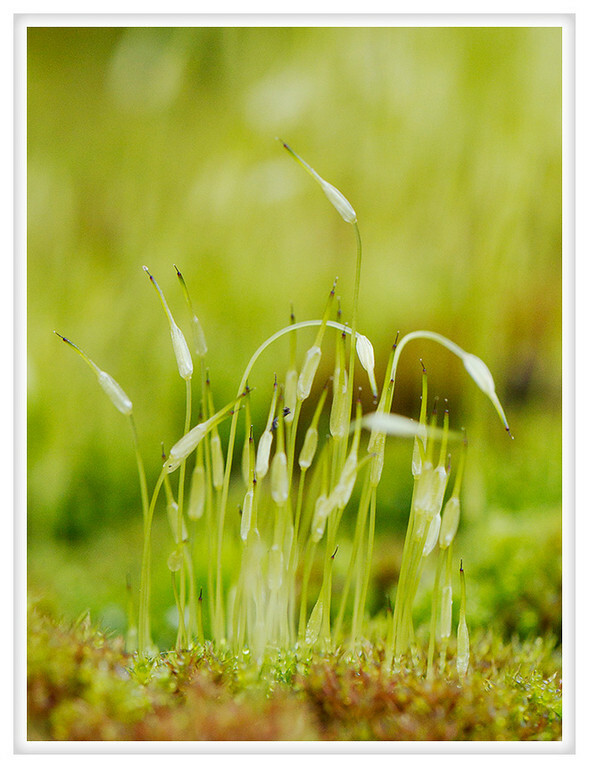 Even the moss is showing additional signs of life, little patches are becoming lush carpets. They are like tiny emerald jungles.